Jeannette Nguyen is a Toronto based artist who works in illustration, painting and printmaking. Nguyen’s work draws from classic styles of illustration, cartooning and animation. Her friendly and whimsical aesthetic often contrasts with more serious themes of reflection, growth and stagnation. Nguyen holds a BFA from the OCADU. She has exhibited her work in Canada and Japan, and has been an active member at Open Studio since 2013. 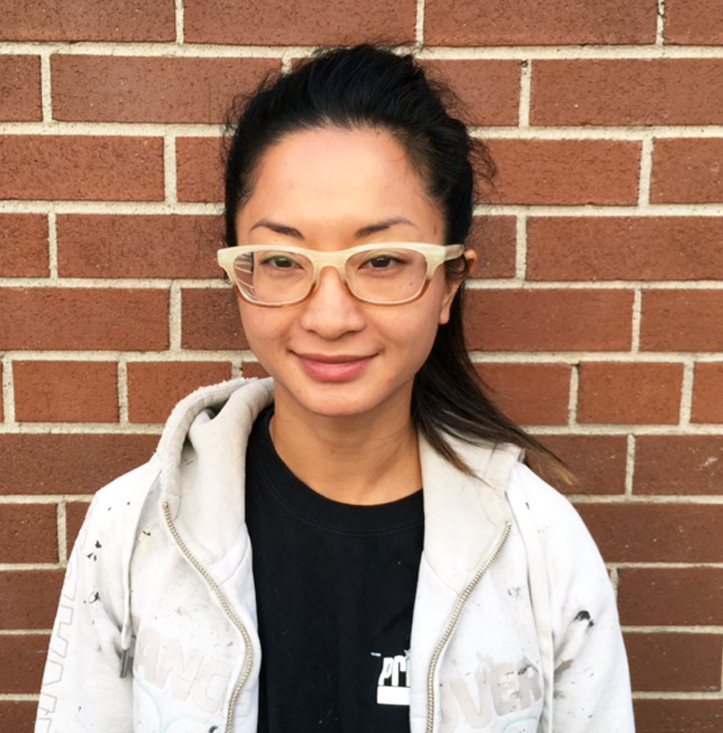 Nguyen has most recently been illustrating and painting outdoor murals around the city and works as a freelance scenic painter in Toronto’s film and television industry.